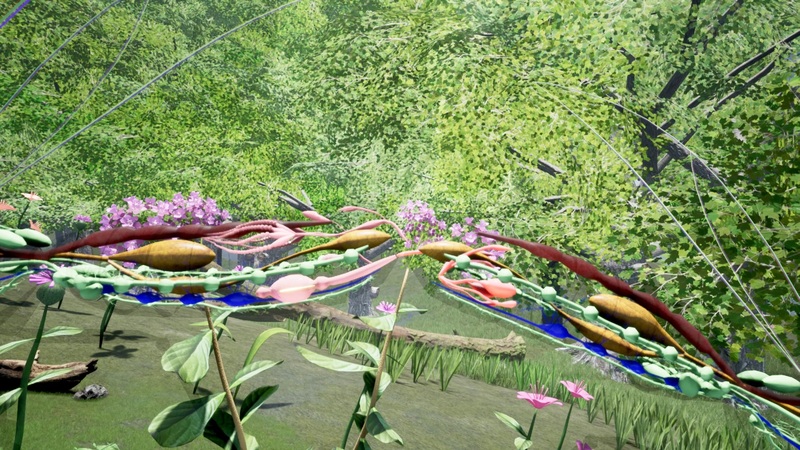 Drunk On Nectar is a Nature Sandbox game about animals, plants and ecology. Multiple game-modes allow you to play as a creatures, simulate ecosystems or challenge yourself on quests maps with leaderboards. Multiplayer support is planned for 2018. They're almost here! 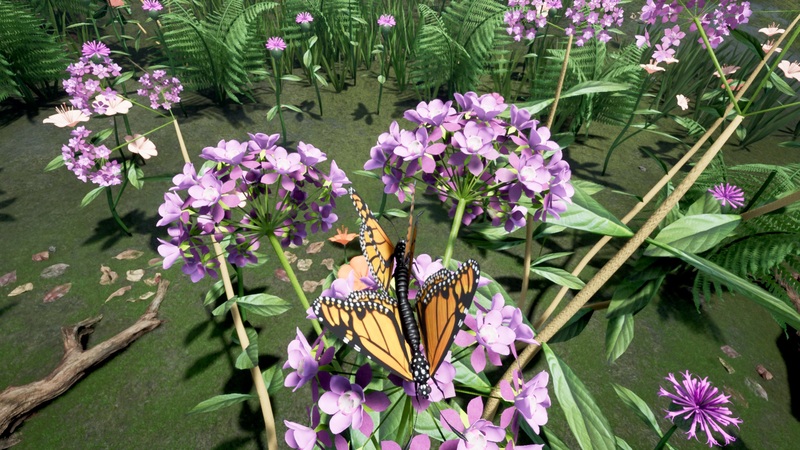 The Monarch Butterfly's "Mating & Reproduction" will be releasing soon with Drunk On Nectar's next Steam update. Watch the official preview below! Internal Anatomy of male and female Monarch Butterflies! Taking realism to an unparalleled level, Drunk On Nectar will now feature the internal anatomy of its unique creatures. 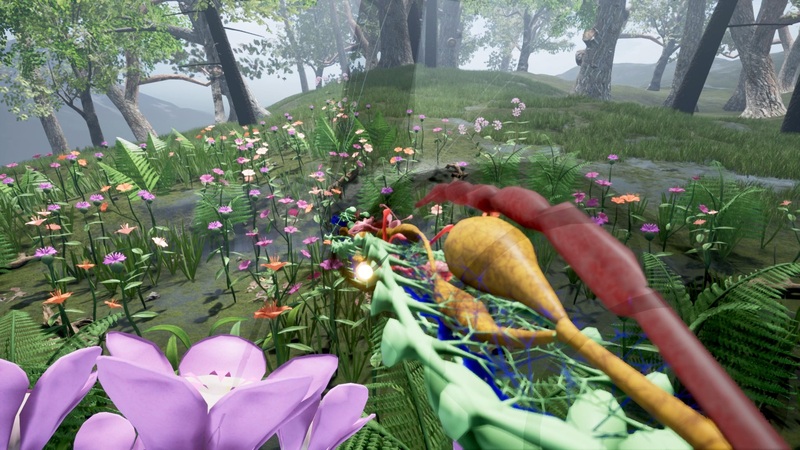 Body organs and biological phenomena will be depicted in great detail for players to savor, adding both educational and gameplay value. The first creature to employ this is of course the Monarch Butterfly! 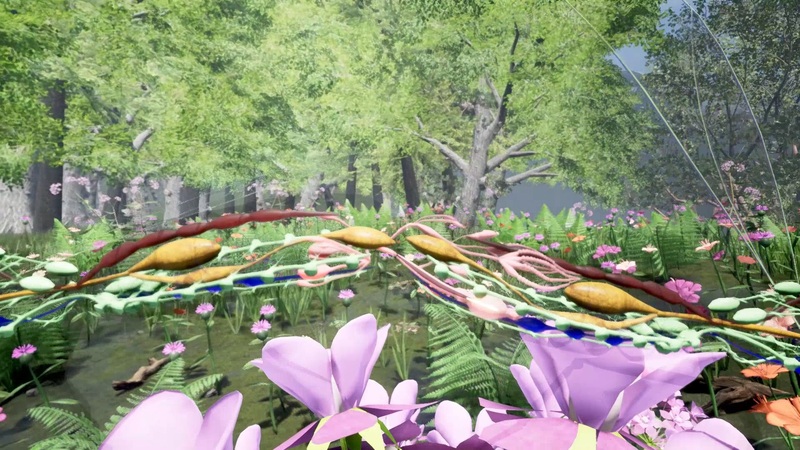 An "Anatomy Room" for learning and exploring each creature's innards is planned for a future update as well. Be sure to watch the Mating & Reproduction Dev preview above and do let me know your feedback! Two Monarch Butterflies copulating on a Milkweed flower! This milestone update for Drunk On Nectar is set to release in December 2018. The Mating Rituals, Copulation and Anatomy are already complete. Oviposition (laying of eggs by the female) and lifecycle conclusion (albeit "Act 4" will begin the cycle anew in a future update!) are still pending development and will be worked on in the coming weeks. Until then, enjoy these Anatomy snapshots! Ovaries, gentials and other anatomical features of the Female Monarch Butterfly. Another look at the copulation of two Mating Monarch Butterflies, as seen via "Anatomy View"! Once again, I appreciate your patience in waiting for this update. 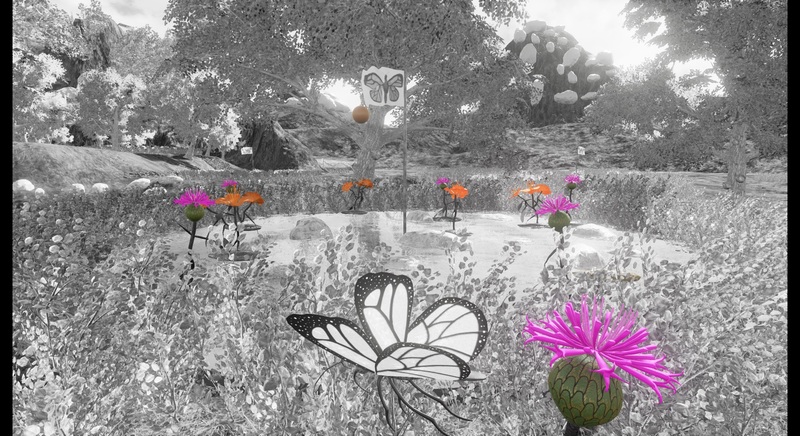 It's not long now, so get set for some genuinely incredible yet innocent butterfly-fun, as we don the guise of mating Monarch Butterflies at the end of this year! PS: Multiplayer support was recently announced for this update too! That is probably something for 2019, but will certainly adds to the overall potential and excitement of this update! i made this account just to say do you know how badly i'm hoping that mantises are in this game or will be added soon. Hey, just saw your comment now :) Yes! Praying Mantis is a high-priority creature for the game and will be taken up in 2019 most likely. Gameplay ideas/inspirations for the Mantis are welcome! 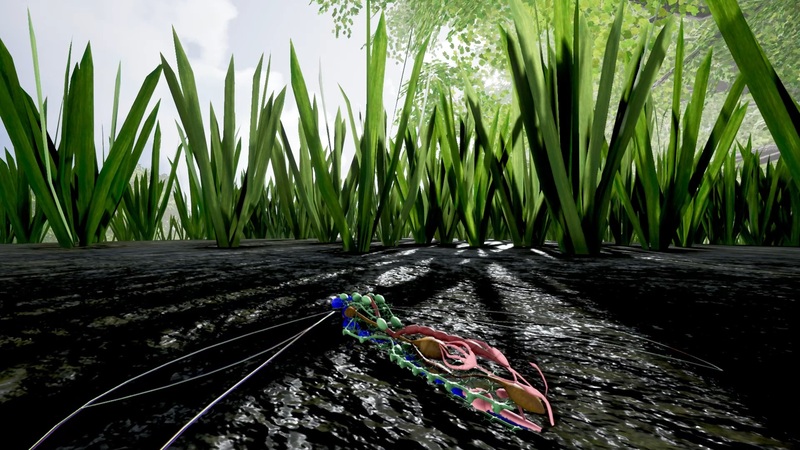 Because it lies mostly camouflaged, waiting for its food to come up to it, the gameplay may be slightly more slow-paced than some players might enjoy, so I'd love to hear about what kind of gameplay you are expecting or want to see for this iconic creature! The environment is spot on. Would be cool to see a food chain implemented, like fish that can jump out of the water to eat you, or birds that can pluck you out of the sky, etc. Thank you! That is the plan. 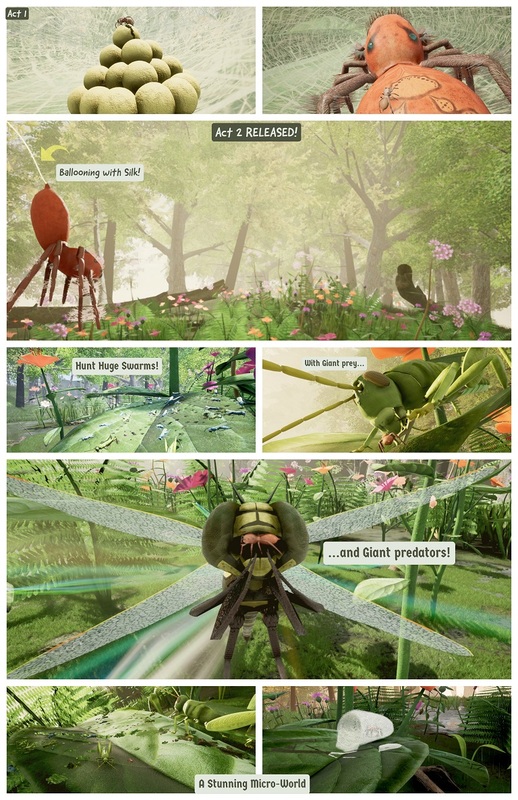 There's a lot of territory to be covered among invertebrates/insect, but vertical excursions along the food chain are planned even during the game's early sojourn. Many players have asked for lizards/frogs/small birds so far. Hey, is that a question about how to lower your settings in-game? If so, you should be able to go Settings->Video and fine-tune various settings in there. There are also performance friendly world presets (maps) that do away with all the fancy props, etc to provide maximum performance. New animals! ;) Vinegaroon, Amblyigid and Trap jaw ants please. Btw. Did you get a chance to try out the latest patch yet? Major camera improvements have gone in so let me know if you're still having camera issues; Adding new species will be easier if the existing camera/controls are satisfactorily to players as that will provide a solid foundation for some of the trickier long-bodied invertebrates (eg: caterpillars which are releasing soon).